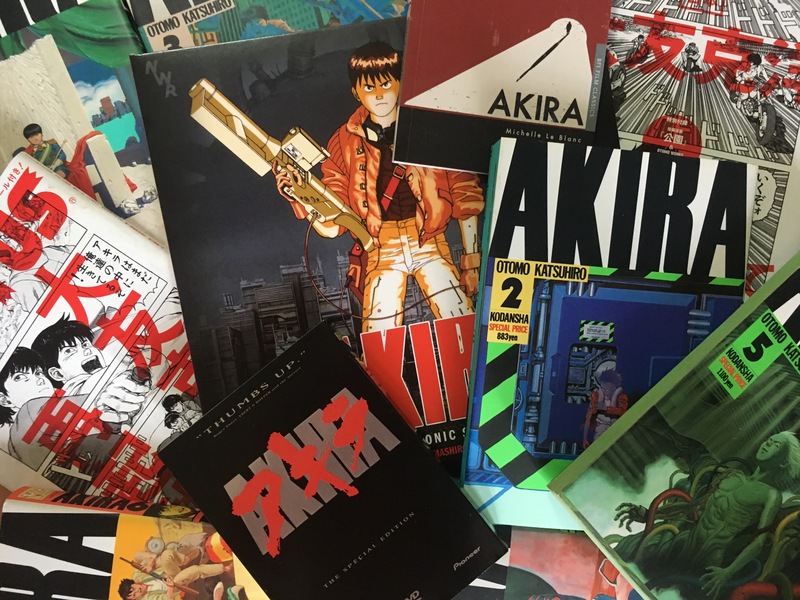 Above: A selection of "Akira"-related publications including volumes of the original manga. The cyberpunk comic “Akira” was the creation of Katsuhiro Otomo, whose manga, “Domu,” one of Weekly Young Magazine’s first series, featured children with dangerous psychic powers. 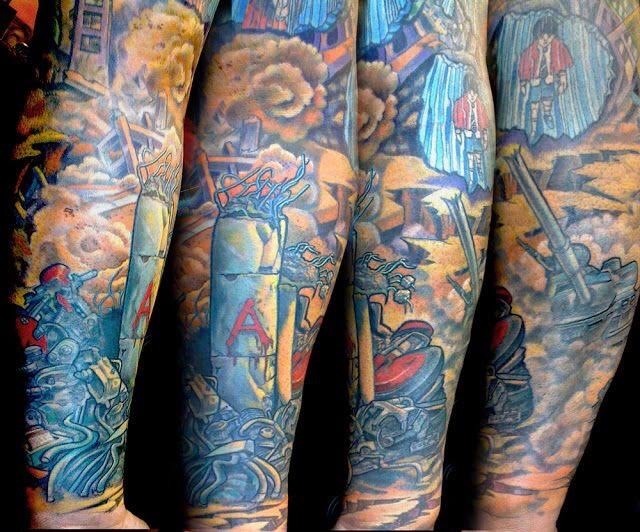 “Akira” expanded that idea onto a much larger canvas — a post-World War III Neo-Tokyo — that was populated with revolutionaries, rioters, corrupt politicians, drug dealers and biker gangs. 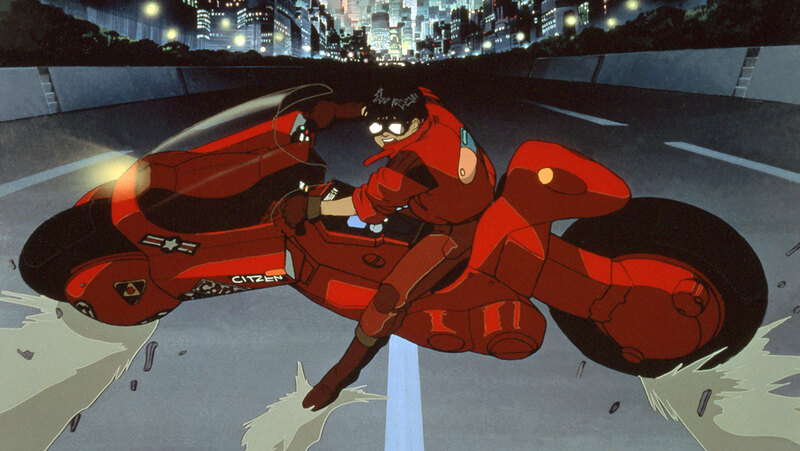 Still, “Akira” is about more than just superpowers and spectacle. Influential postwar science fiction manga like “Tetsuwan Atomu” (also known as “Astro Boy”) depict a bright future in which technology leads to prosperity, but “Akira” (which debuted the same year as “Blade Runner”) features a darker, more dystopian vision. In Otomo’s future, technology runs wild, turning Tokyo into an uncontrollable, overgrown mass that spawns class division and disaffection. The city may be filled with giant, glittering skyscrapers, but the majority of its citizens, including the story’s biker antiheroes, cannot afford to set foot in them. In many ways, Otomo’s dystopian future is a reflection of the recent past: specifically Japan’s left-wing student movement, which fizzled out when the artist was in his teens. “Otomo jacked into his generation’s frustration with society, in the wake of the defeat of Japan’s liberal student movement, and created an epic that, in true Japanese fashion, processed societal trauma through cataclysmic visual symbolism,” says Kodansha USA’s Naho Yamada. 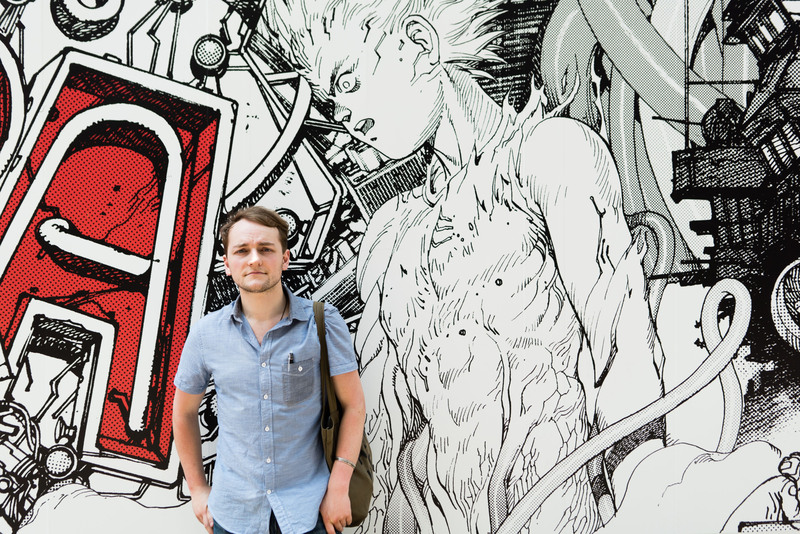 Otomo’s combination of visual spectacle and thought-provoking themes proved a hit. The manga ran for eight years, won awards like the Kodansha Manga Award and the Harvey Award, and prompted the creation of an animated feature film in 1988, also helmed by Otomo. That was also the year that the “Akira” manga first left Japan’s shores for the West. 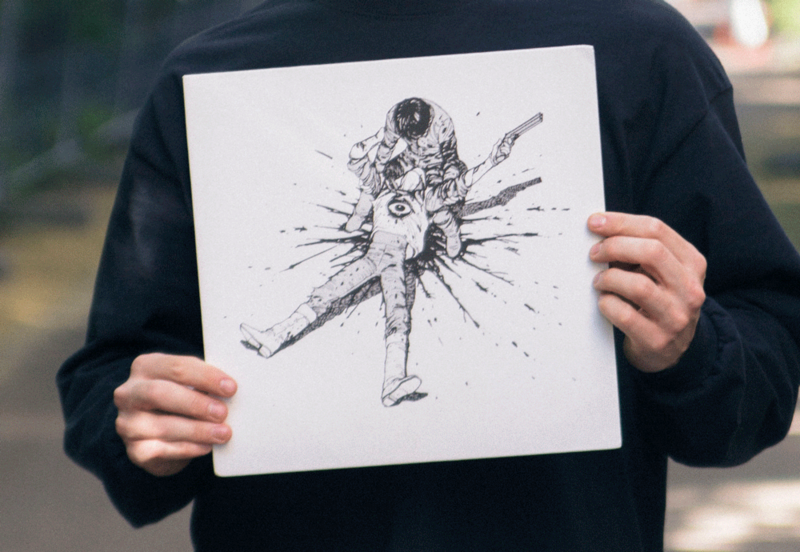 Released by Epic Comics, a Marvel Comics imprint, “Akira” was one of the first manga published in English. 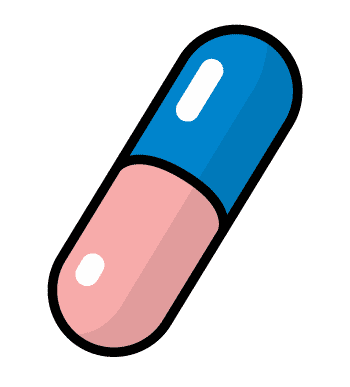 In a 1988 interview, editor Archie Goodwin explained, “Mr. Otomo’s story seemed to fit what I thought were the tastes of the American audience.” These included psychic powers and a sci-fi setting, both elements with which American readers were already intimately familiar. 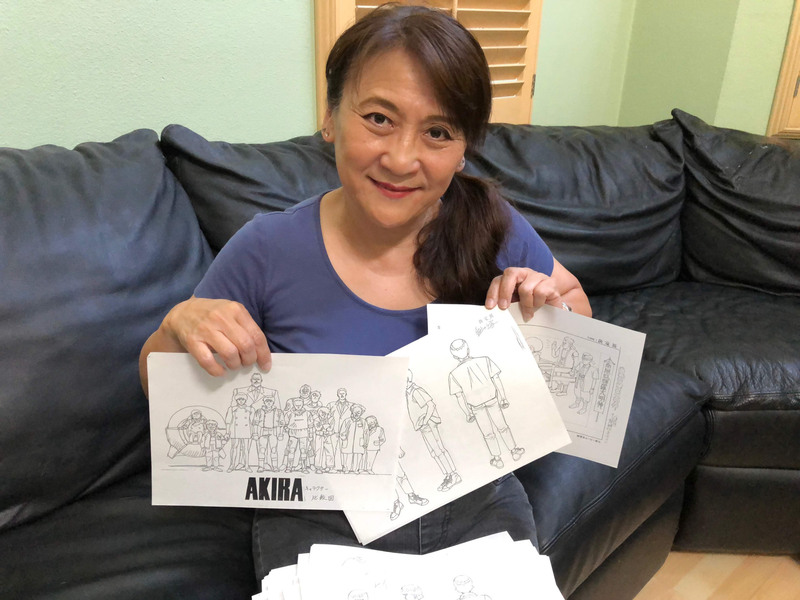 To better fit the American market, Epic also split “Akira’s” phone book-sized volumes into smaller chunks and recruited colorist Steve Oliff to paint each page of the manga. Otomo visited Oliff in his hometown of Point Arena, California, where they bonded over Jack Daniel’s and discussed what the manga’s black-and-white pages should look like in color. By the early 2000s, the word “manga” had entered the English lexicon, and readers had become aware that these Japanese comics came in black and white. 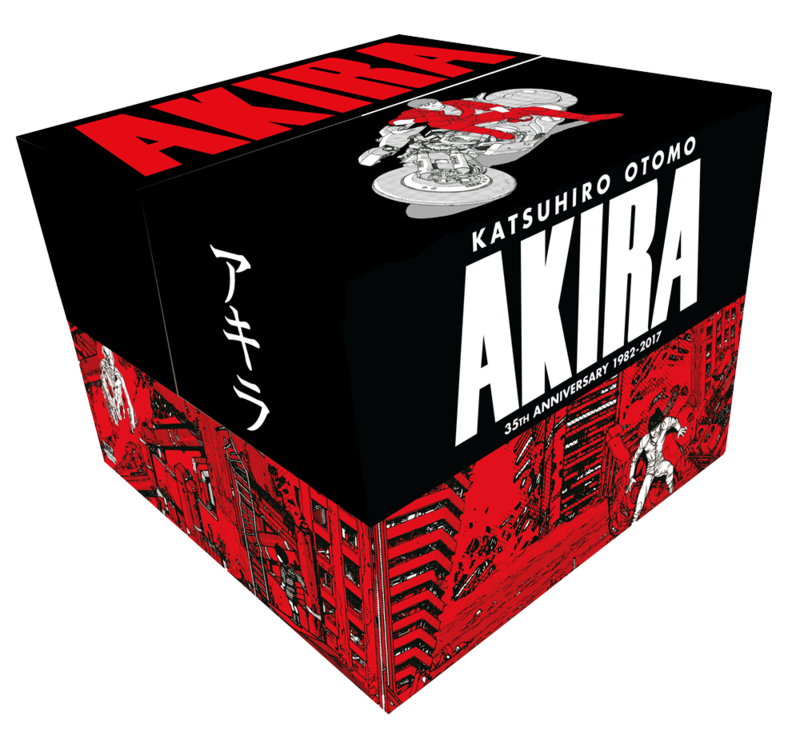 That prompted Dark Horse Comics president Mike Richardson — who had actually wanted to release “Akira” back in the 1980s — to snap up the U.S. rights and publish the manga in its original, un-colorized form. That remains the case almost a decade later. Last year’s U.S. rerelease of the manga, a 35th anniversary box set published by Kodansha Comics, was, in dollar terms, the best-selling manga of 2017. 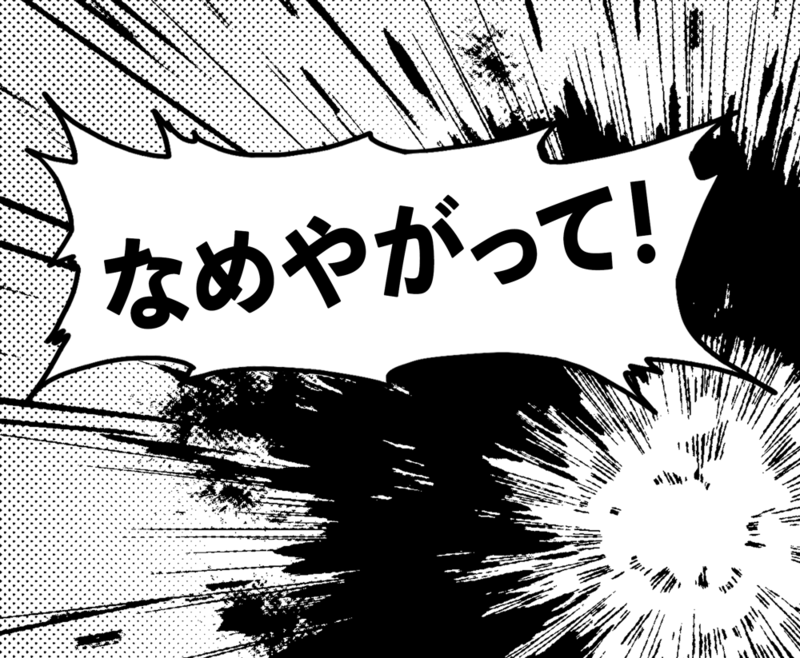 Taking the authenticity of the Dark Horse Comics release one step further, Kodansha’s new release is “unflipped,” read right-to-left like the original Japanese release, and features Otomo’s original hand-drawn sound effects. “When you read Otomo’s work, you can feel the intentionality behind each stroke, like the work of a great calligrapher, and the sound effects are an important part of that,” says Applegate. 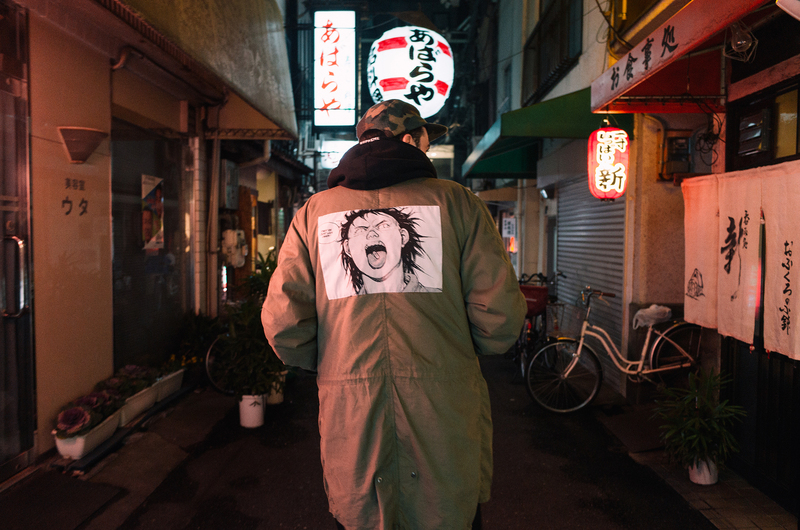 In addition to the English-speaking world, “Akira” has been released in over 50 countries, including in France, where Otomo has been made an Officer of the Order of Arts and Letters. 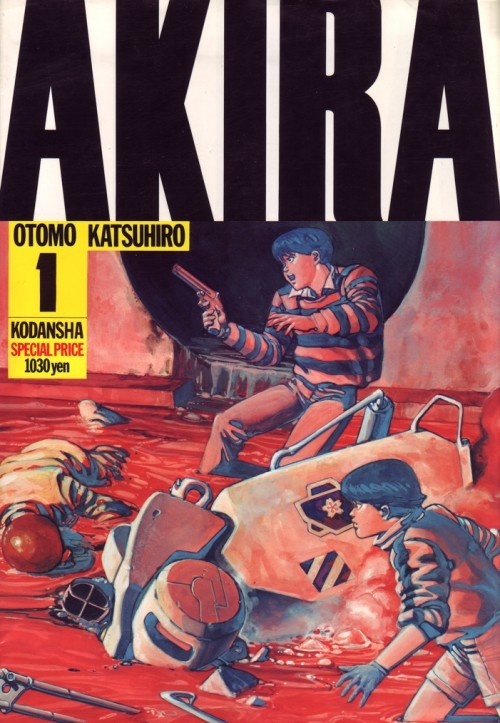 Volume One of the manga “Akira” by Otomo Katsuhiro. © 1988 MASH•ROOM / AKIRA COMMITTEE All Rights Reserved. Do you remember the first time you watched ‘Akira’? 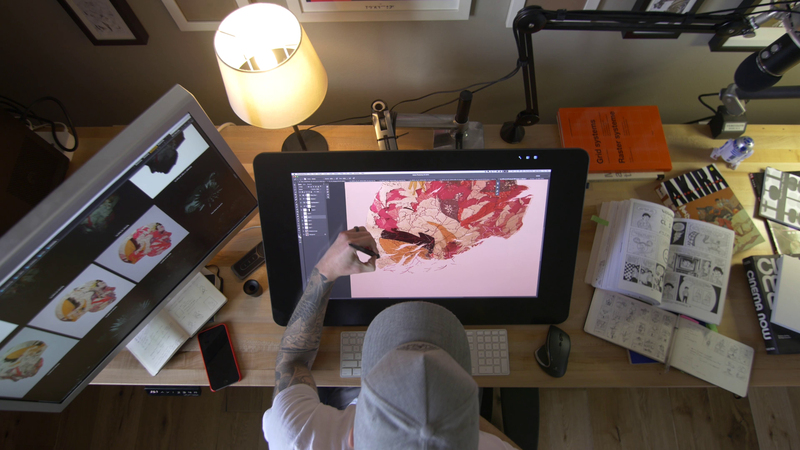 How Joe Peacock became the owner of the world’s largest collection of ‘Akira’ cels.